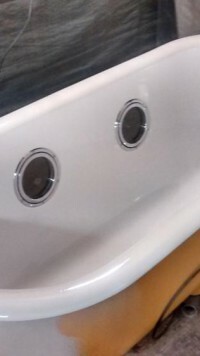 Our materials are suitable for use on Enamel, Acrylic, Ceramic and Porcelain surfaces to name but a few. 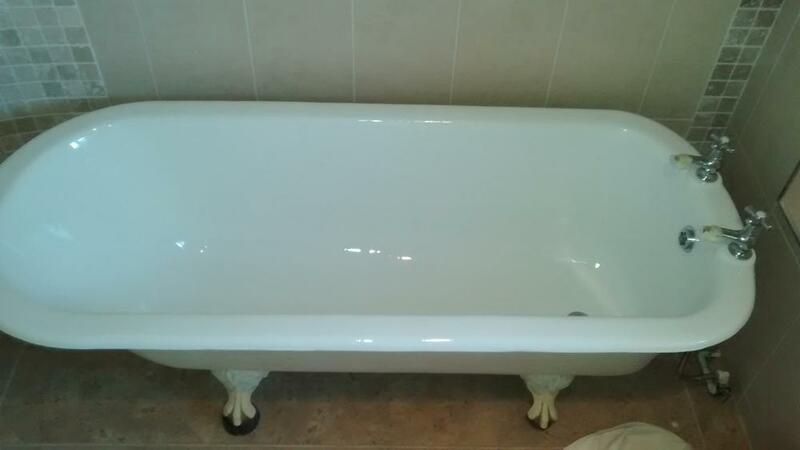 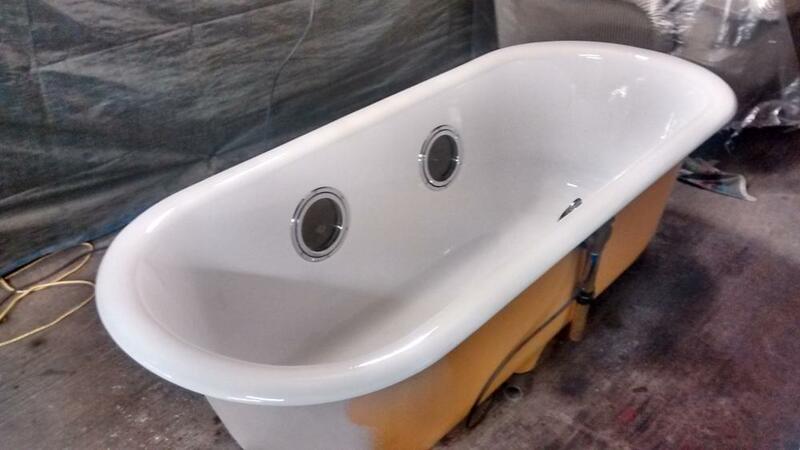 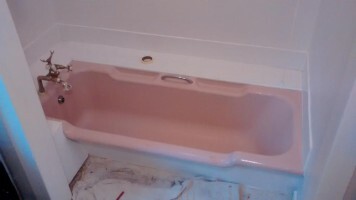 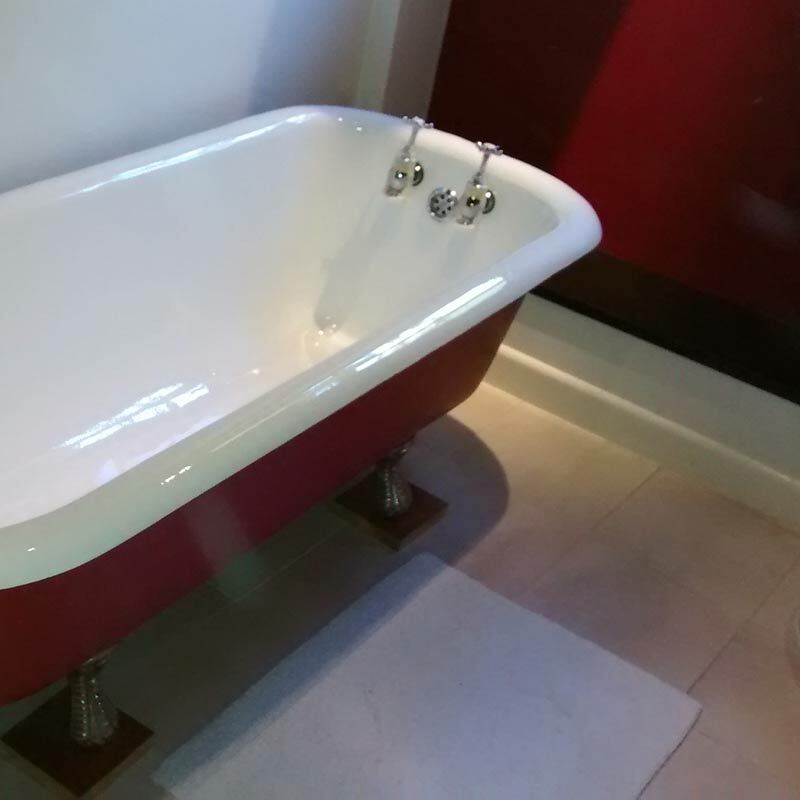 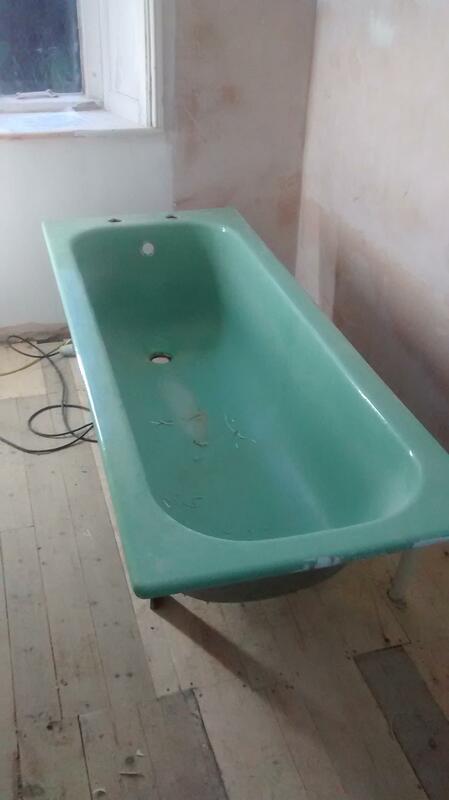 As a result we can resurface just about any bath in any condition, bringing it back to life with a tough long lasting high gloss finish. 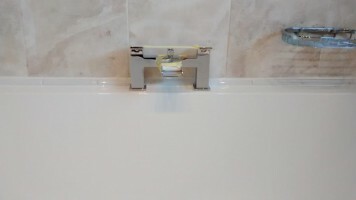 The materials we manufacture are only available through Mendabath and with almost 40 years of innovation and development are market leading. 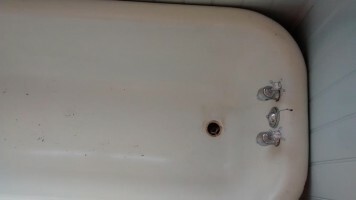 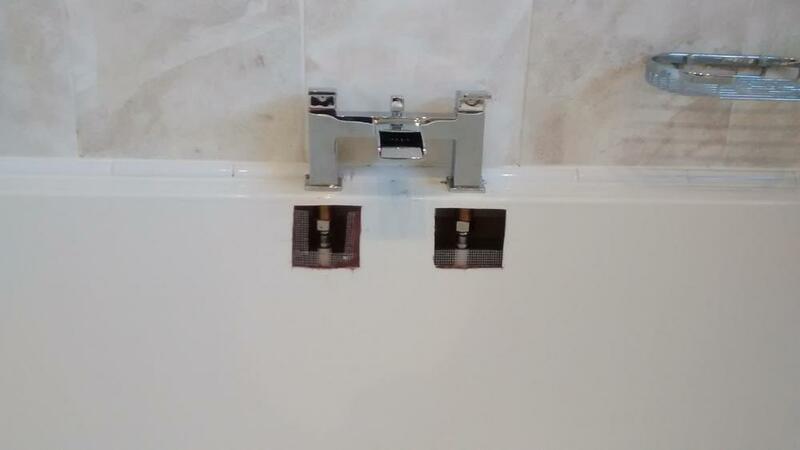 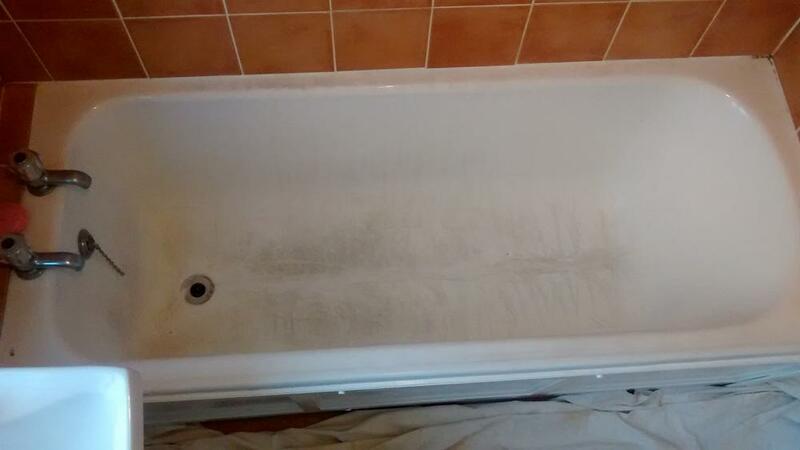 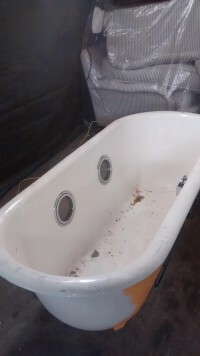 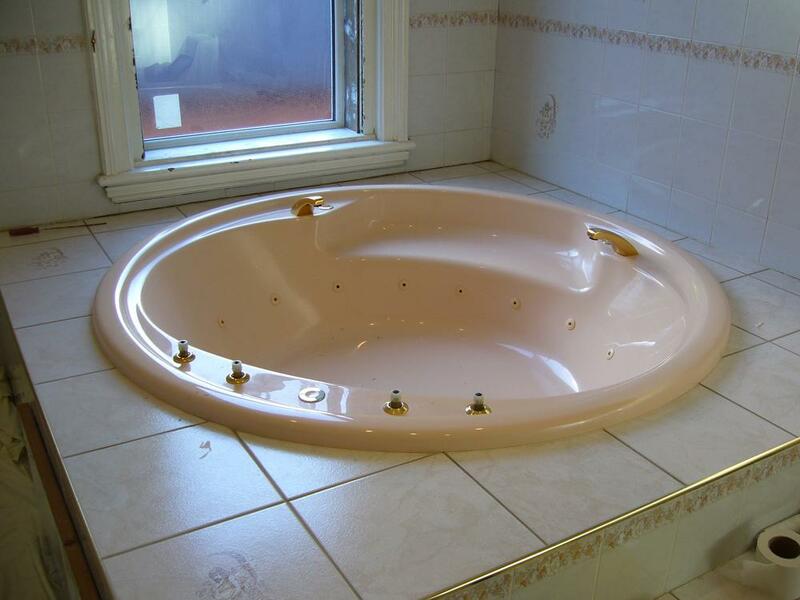 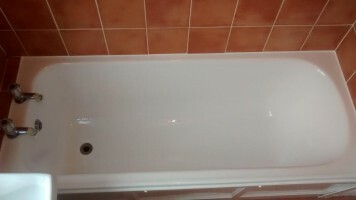 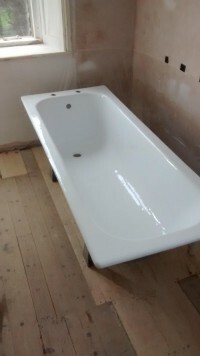 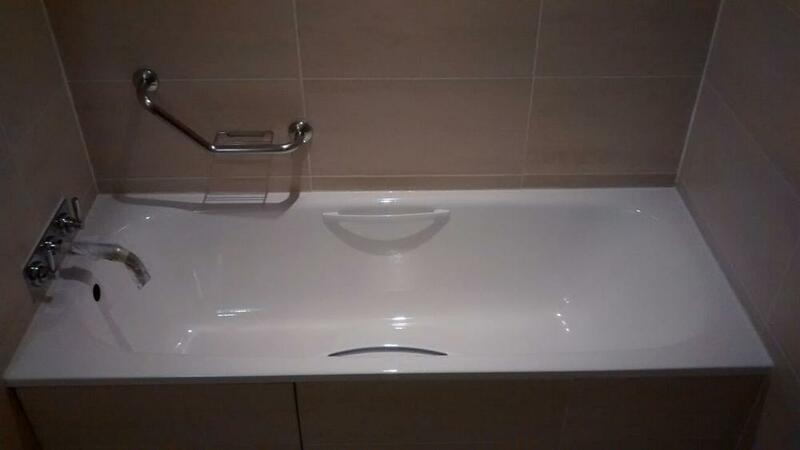 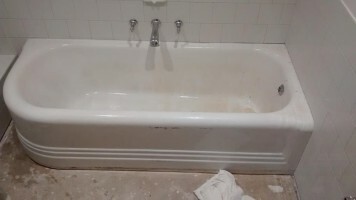 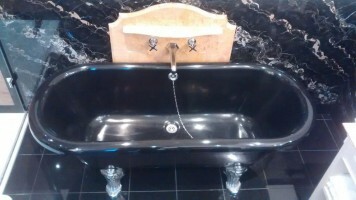 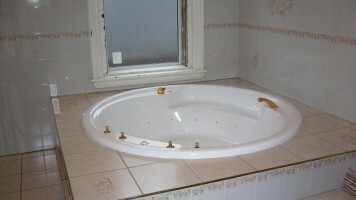 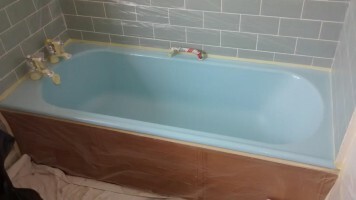 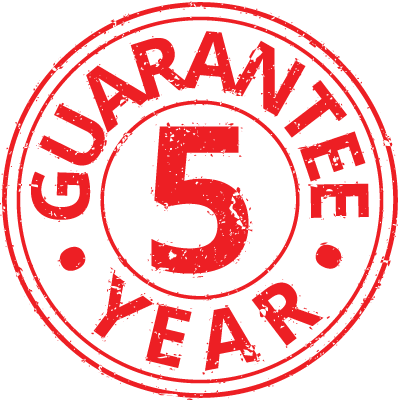 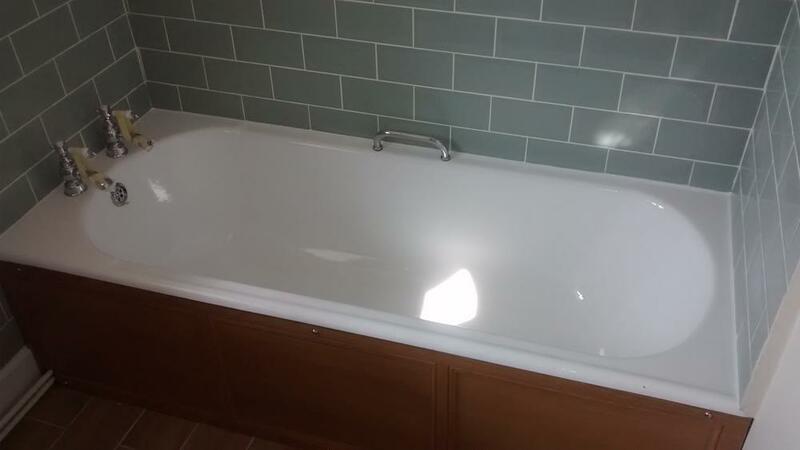 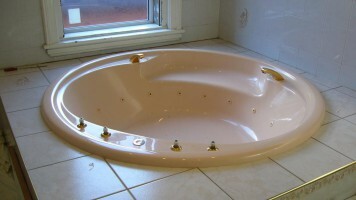 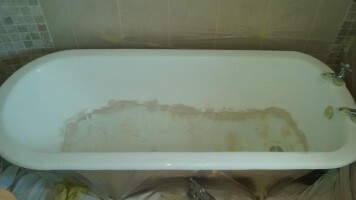 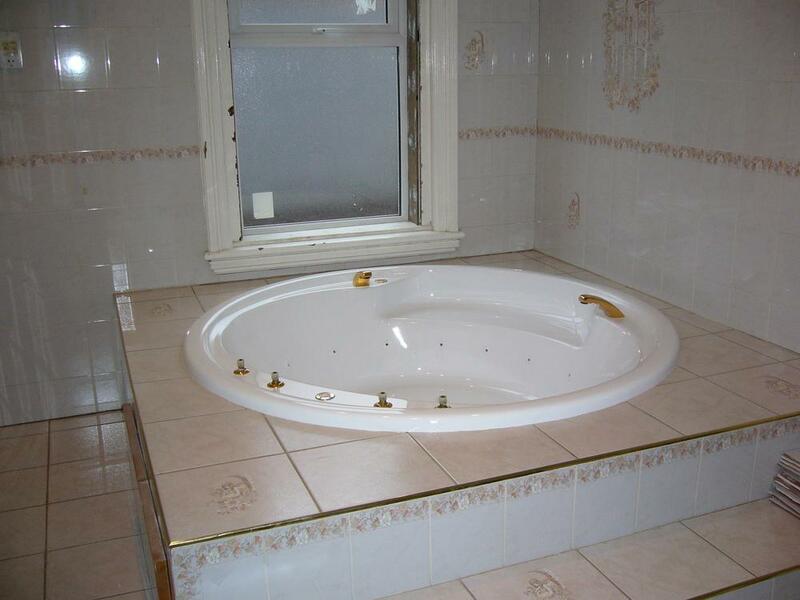 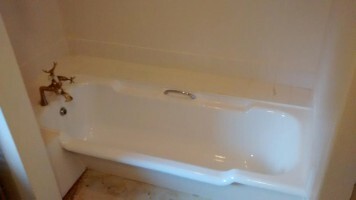 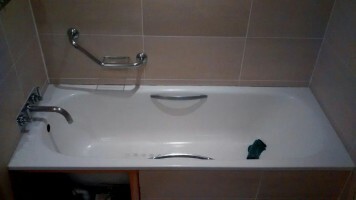 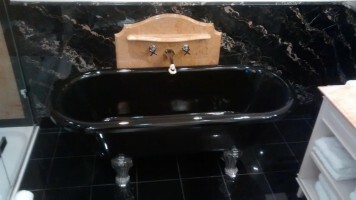 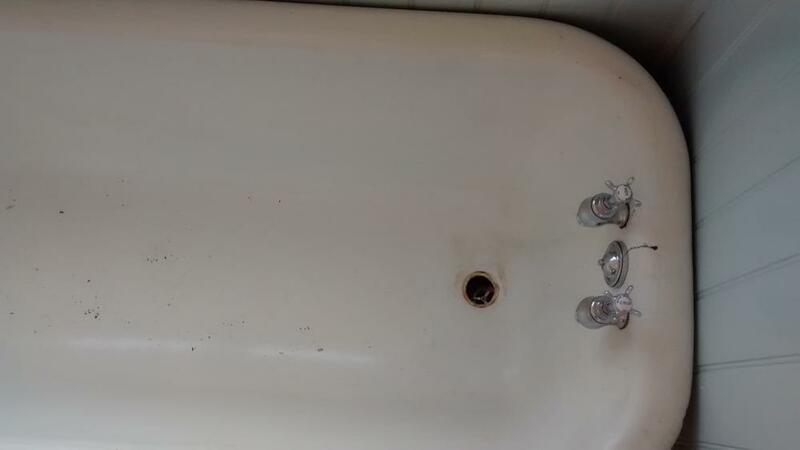 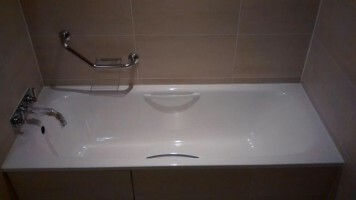 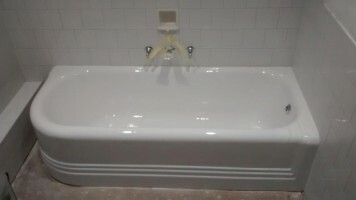 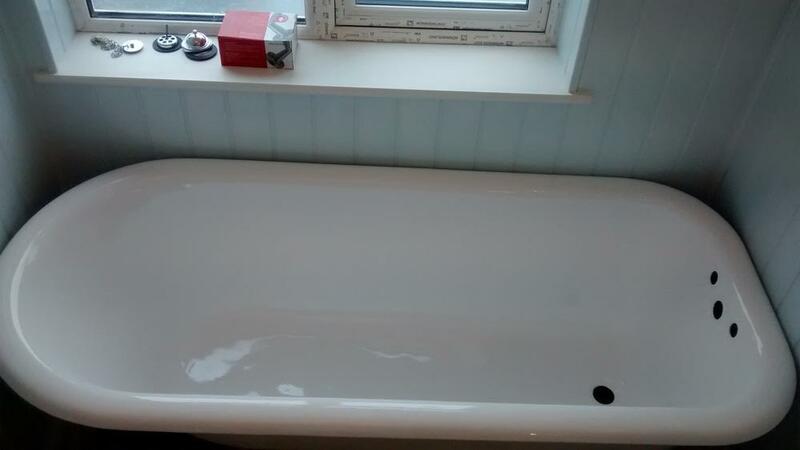 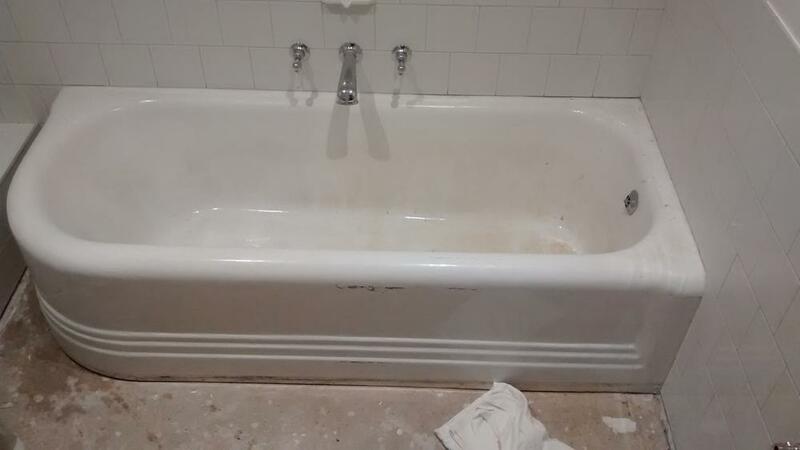 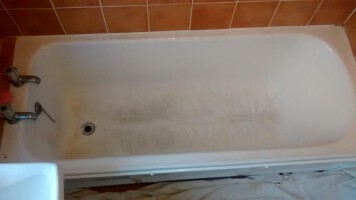 By using the most up to date processes we can resurface your bath within 3 to 4 hours and your bath will be ready to use again in only 24 hours.